Recently, I was approached by the The American City University to participate in a new series of free webinars designed to help the entrepreneur and working professional. This was an exciting learning process and I am very happy to share the results with you! This engaging half-hour webinar covers the key challenges we face as business professionals with families, outside interests and career development targets. You will learn 5 tools that can be started right now to align your work/life focus for greater balance, speed and ease. Hope you enjoy the show and learn something extremely useful today! 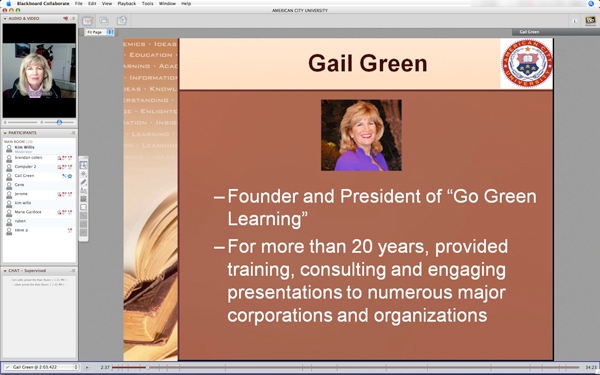 You will need to download and install Blackboard Collaborate software in order to watch the webinar. This will happen automatically when you click on the button above or by clicking the “Watch Webinar” link from the The American City University webinar page. Either way, simply follow the screen prompts. 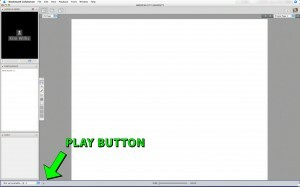 Once Blackboard Collaborate has launched you will have to click the Playbutton to start the webinar. Play button is in lower left hand corner. 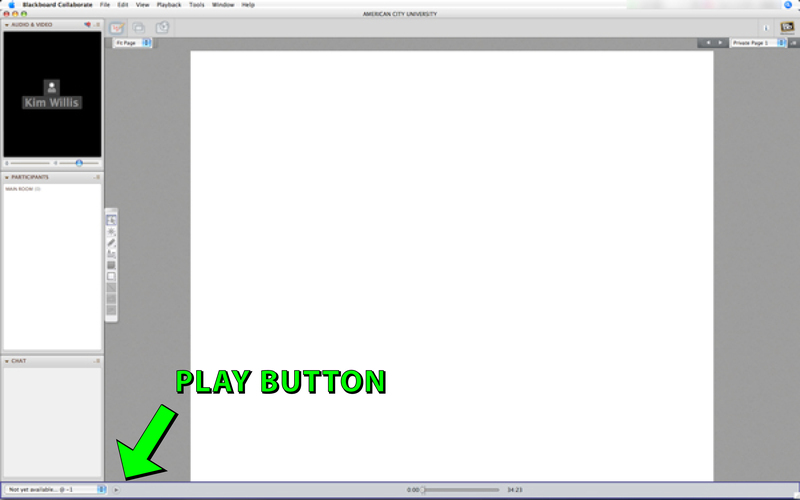 Once started you can use the same button to pause the webinar at anytime. 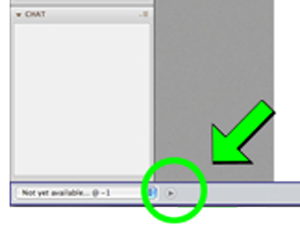 You can also go back or skip ahead by dragging the place-marker located directly under the webinar window. Blackboard Collaborate is both Apple and Windows compatible. Please let us know what you think of the webinar, would this be something you would like to see more of in the future?